European stocks have moved higher on Monday as investors digest the results of Sunday’s Italian elections and the Social Democratic party’s vote for a coalition agreement with Angela Merkel in Germany. Meanwhile, as trade tensions mount, investors await details on U.S. President Donald Trump’s plan to impose tariffs on imported steel and aluminum imports. 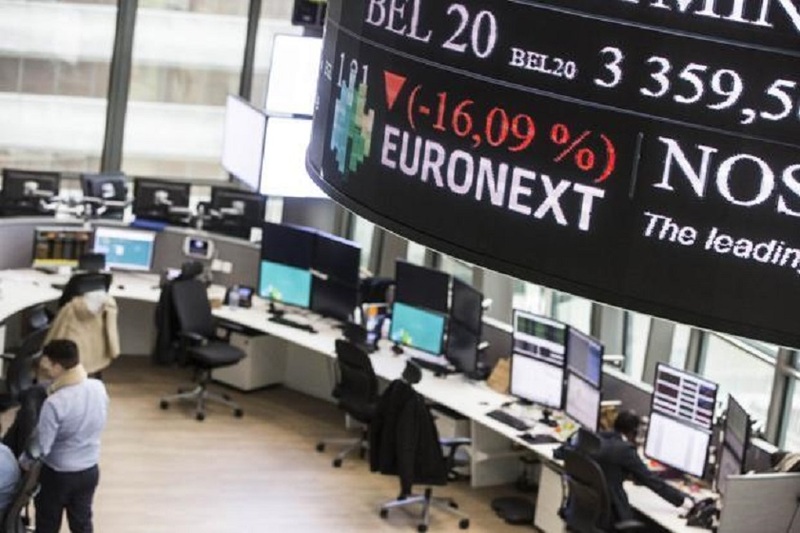 While the German DAX Index has advanced by 0.9 percent, the French CAC 40 Index is up by 0.4 percent and the U.K.?s FTSE 100 Index is up by 0.3 percent. Energy and material stocks have surged ahead of a meeting between OPEC and U.S. shale firms. Royal Bank of Scotland has also advanced after reports that the bank is edging towards a final deal over misselling RMBS prior to the 2008 financial crisis. Meanwhile, AXA has slumped after the French insurer agreed to acquire XL Group Ltd (XL), a global Property & Casualty commercial lines insurer for total consideration of US$15.3 billion or 12.4 billion euros in cash. On the economic front, the Eurozone private sector expanded slightly less than initially estimated in February, final data from IHS Markit showed. The composite output index dropped to 57.1 from January’s near 12-year high of 58.8. The flash reading was 57.5. Survey data from IHS Markit revealed that British service sector activity expanded at the fastest pace in four months in February. The IHS Markit/Chartered Institute of Procurement & Supply Purchasing Managers’ Index rose to 54.5 from 53.0 in January.